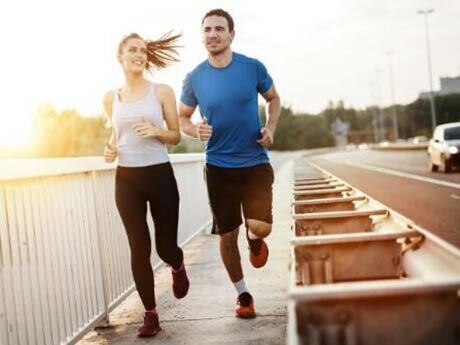 Use this runner's pace calculator to determine your 5k pace – or your pace per mile for a given distance. Simply enter any two variables – pace, time or distance – into our pace calculator below. Know Your Pace? Let's Run! Sign up for a running race near you. 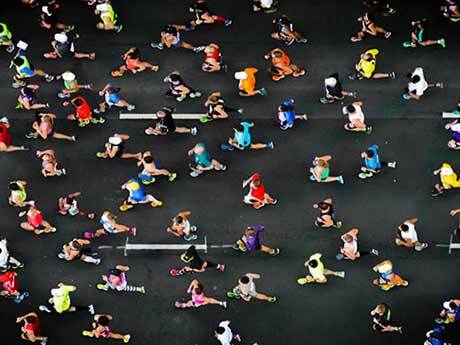 For many runners, the road to improvement can be filled with pot holes and road blocks. These tips will help you detour with ease. Not much is worse for a runner than hitting a speed plateau. But there’s a reason you aren’t getting faster. Five of them, in fact. Every runner should abide by these 25 time-tested, universally accepted axioms of the sport. Want to run faster? Start integrating these three workouts into your running routine to get faster now. Pace yourself. Sure, it sounds easy enough—but it’s often harder than you’d think. These tips are here to help.